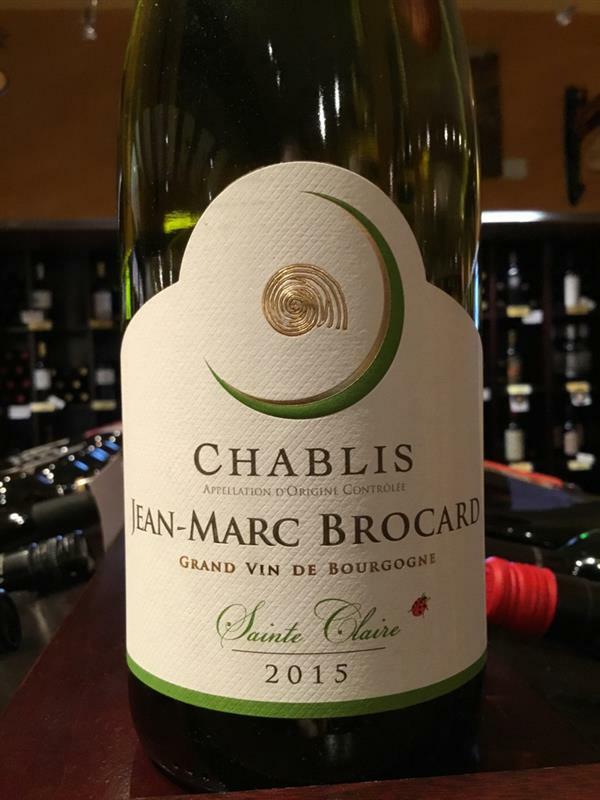 Chablis Sainte Claire Jean Marc Brocard, Jean-Marc Brocard, France | Banville & Jones Wine Co. 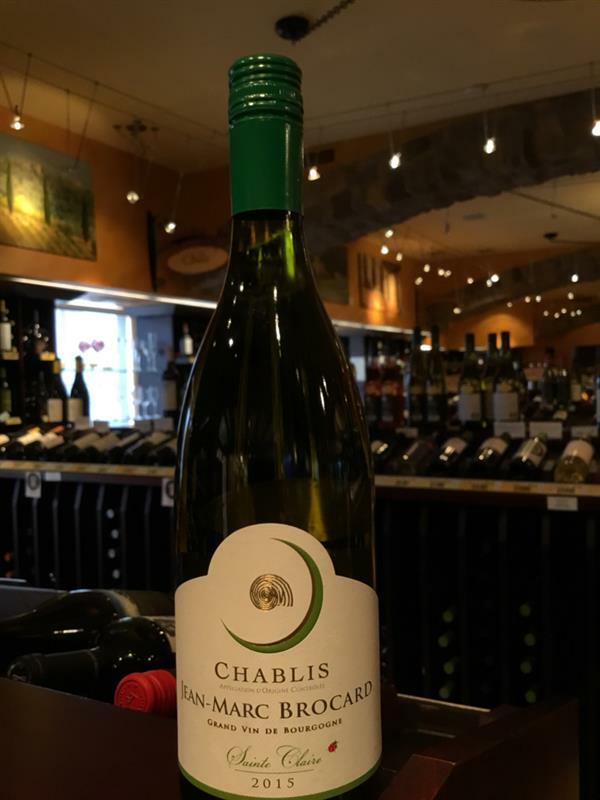 The Brocard Chablis is a beautiful dinner companion, especially when dinner calls for something with complex orchard fruit woven with stony minerality and a clean, crisp finish! Nice example of what Chablis can deliver. Medium bodied with stone fruit and mineral on the palate. No oak here but a nice buttery hint courtesy of malolactic fermentation. "Yes"!! Melons, oak, vanilla. Baked apples. Super wine.